Closeout! 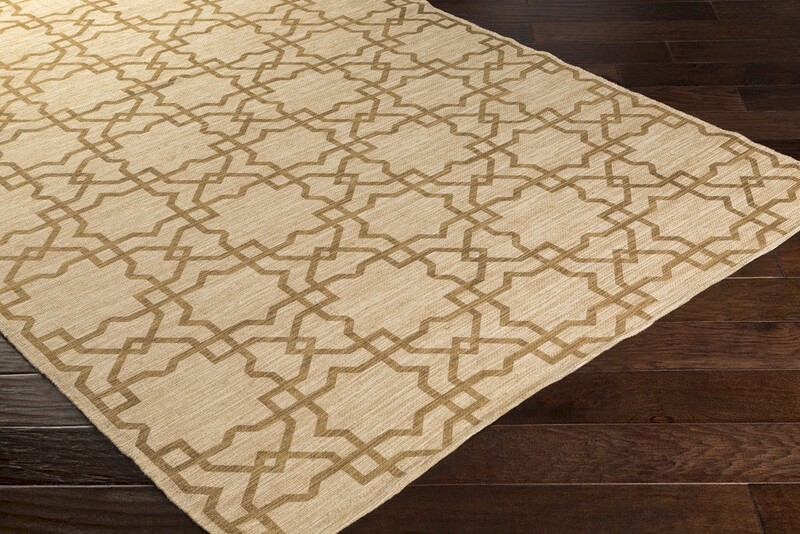 - The Surya Amarillo Collection is hand woven with 60% Cotton and 40% Jute. The rugs are reversible, printed and made in India. 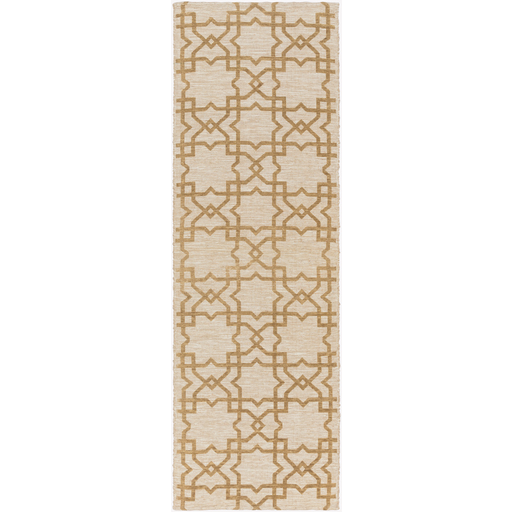 Bold and inspiring, the beautiful contemporary design of this rug are sure to add something new and fresh to any decor. 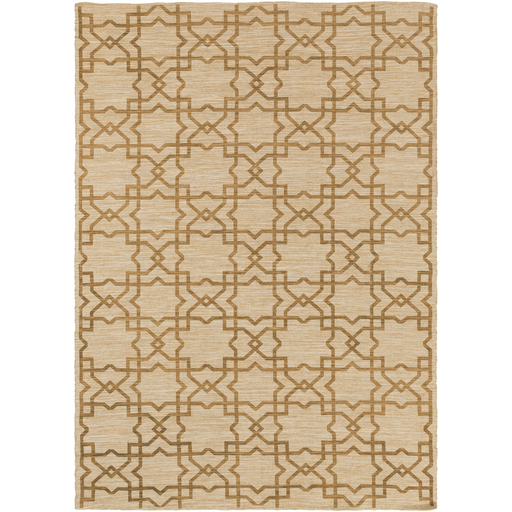 Colors are emblazed beautifully on this rug, which will be sure to make a bold statement about your décor.